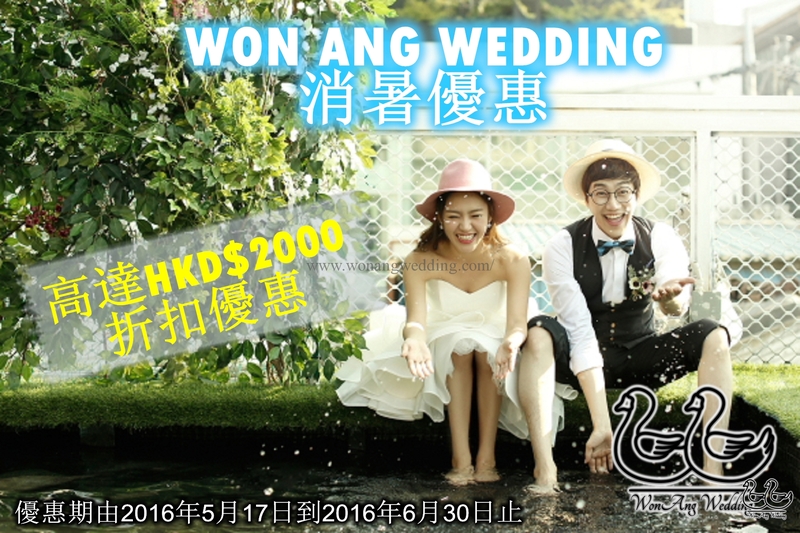 WON ANG WEDDING 2016 SUMMER EVENT~ LIKE & SHARE WON ANG WEDDING FACEBOOK FAN PAGE & CONTRACT SIGNED BEFORE 30-JUN-2016 TO GET HKD$2000 DISCOUNT~~! Promotion & event DRESS SHOP, korea pre-wedding, KOREA STUDIO, ‎koreaprewedding‬ ‪, pre-wedding, ‎prewedding‬‪, studio, wedding, ‎weddingphotography‬ ‪, ‎weddingplanner‬ ‪, won ang, WON ANG WEDDING, wonangwedding‬ ‪, 優惠‬ ‪, 外国婚纱摄影, 婚攝, 婚攝優惠, ‪婚紗外景‬ ‪, 婚紗攝影, 婚紗相, 韓國, ‎韓國化妝‬, 韓國婚攝‬ ‪, 韓國婚紗, 韓國婚紗攝影, ‎韓國婚紗照‬ ‪‎, 韓國婚紗相‬ ‪, 韓國首爾婚紗攝影, 韩国化妆室, 韩国婚纱摄影, 首爾, 首爾STUDIO及外景拍攝 KOREA. permalink. #首爾STUDIO及外景拍攝 #DRESSSHOP, #KOREA #PREWEDDING #KOREASTUDIO #‎KOREAPREWEDDING‬ #STUDIO, #WEDDING, ‎#WEDDINGPHOTOGRAPHY‬.. 濟州拍攝大優惠!!!!!!! 但凡於2017年7月1日至12月31日出發到Jeju Luce Studio拍攝, 並LIKE & SHARE WON ANG WEDDING FACEBOOK專頁~即送高達HKD$..